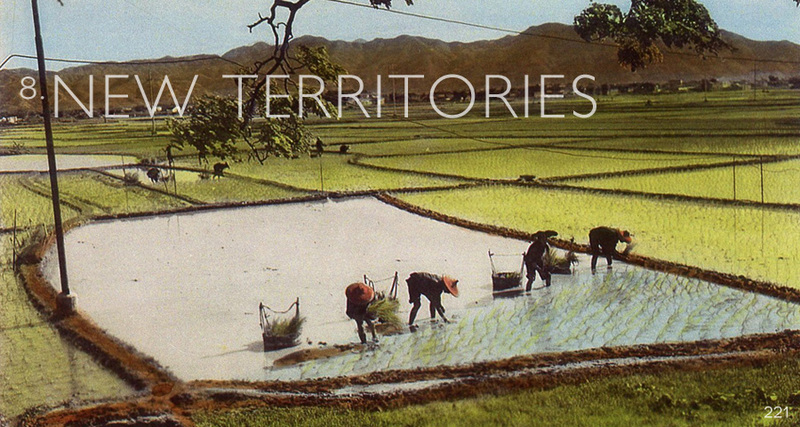 We finish our explorations of Hong Kong in one of its three main areas - the New Territories. In the past, the New Territories was where visitors could still find over 200 square miles of somewhat unproductive farmland and evidence of traditional village life. Back in 1898, in an effort to ease land… and potential security concerns, Britain negotiated to lease the New Territories (all land north of Kowloon to the Shenzhen River and 235 additional outlying islands) from China for a period of 99 years. Because of this, Hong Kong today officially consists of Hong Kong Island, Kowloon Peninsula, and the New Territories (this includes 262 outlying islands).